Hi there! Thank God it's Friday, July 27, 2018. 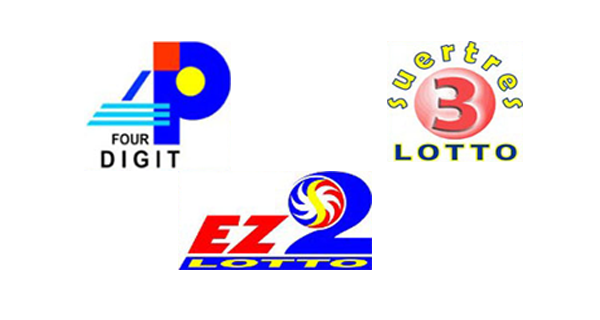 Double-check your ticket(s) with the PCSO 4Digit, EZ2 and Suertres lotto results here.